Is Ipswich keeping the faith? EVEN as more Ipswich people turn their backs on Christianity, there is one shining light amongst them. Data from the Bureau of Statistics shows between 2011 and 2016, followers of the Anglican, Uniting Church, Presbyterian and Reformed and Eastern Orthodox strands had all dropped in the Ipswich region. Catholic and Baptist had a meagre rise and zero growth in numbers respectively. The number of people who did not identify with a religion soared 53 per cent. But bucking the trend was the Pentecostal church, with its number of followers rising 17 per cent across the region and 24 per cent in the Springfield and Redbank area. Phil Cutcliffe founded Springfield Christian Family in 1996 alongside his wife Julianne and four others. More than 500 regular members meet at four locations across Greater Springfield and its charity arm, Westside Community Care, assists those who are struggling locally. 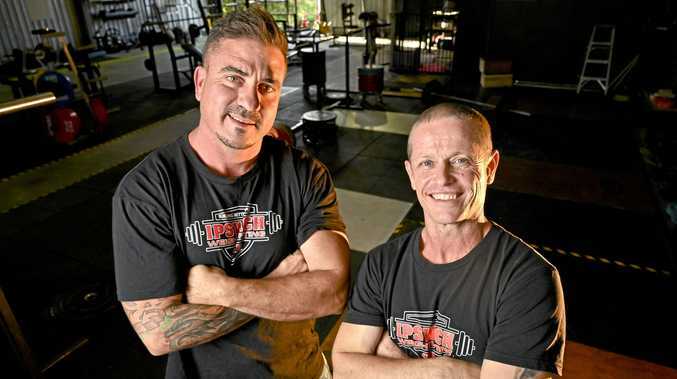 It has established itself as an important voice in the rapidly growing area and the Cutcliffes were named at number eight on the QT's Ipswich's Top 50 Most Influential list for 2018. Pastor Cutcliffe said the message is still the same as its ever been but changing the way it is delivered was important to the group's growth. "The new generations aren't so loyal to a denomination and even if they are they're not as committed," he said. "People don't just come out of tradition as they did 40 or 50 years ago. "There has to be that personal connection and invitation and a connection with the messenger, rather than just the message." The 54-year-old believed long-established churches were not reaching out to people and instead expecting them to walk through the doors every Sunday morning. Creating a community rather than just a church was an important part of SCF's mission, as was coming up with fresh approaches to keep young people engaged while not alienating older generations. 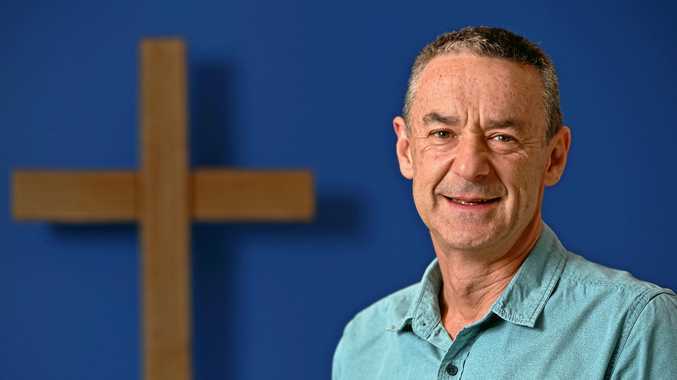 "We're not just having a Sunday service but encouraging people to be part of life groups through the week... really building relationships," he said. "Our church we do a lot of it through mercy ministry. Vouchers for struggling families, food parcels bread and vegie giveaways. We try to show that unconditional love not just to people that we know but to anyone." SCF does not own any of its own facilities but the group want to buy land to set up its own multi-purpose building as a base, which would have spaces for social gatherings, community work and church meetings. It will hope to grow its influence with more campuses in new spot similar to Springfield was over 20 years ago. "That would be in areas like the Ripley Valley and Deebing Heights and other areas that are in their infancy," Pr Cutcliffe. "There are a lot more churches moving into the area now as well too. "When we started there was very few but now every week you hear of another church that wants to move here. That's a good thing. As the area grows we don't have to cater for all of those people."